This is the same film as available for download however a limited run have been produced on DVD. 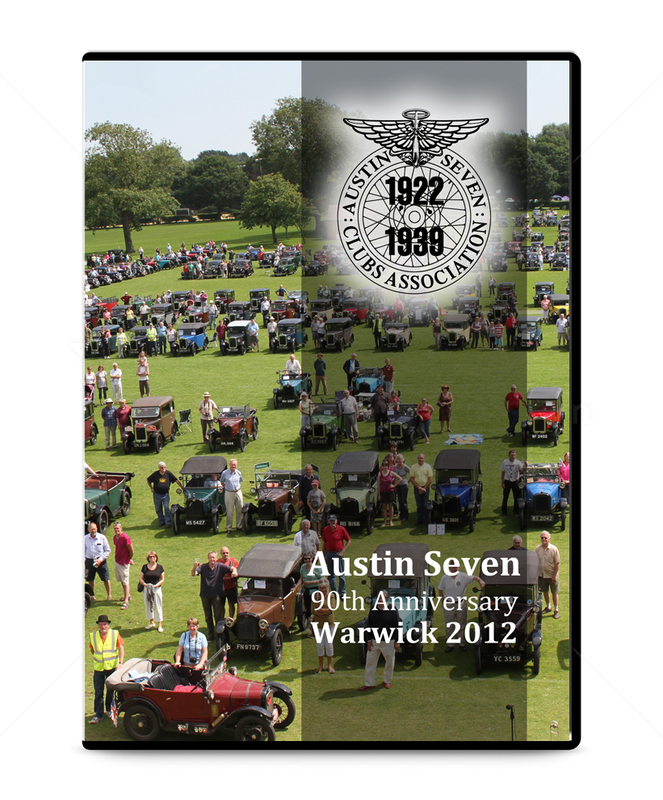 A 40 minute film has been produced by the Online Austin Seven Club covering all aspects of the Celebration Weekend held at Warwick School in July 2012. This package includes the 40 minute film on DVD housed in a DVD case with full colour inlay and cellowrapped. Please note shipping is included to UK addresses. For customers in Europe postage is an extra £1.50. The download version is available worldwide.